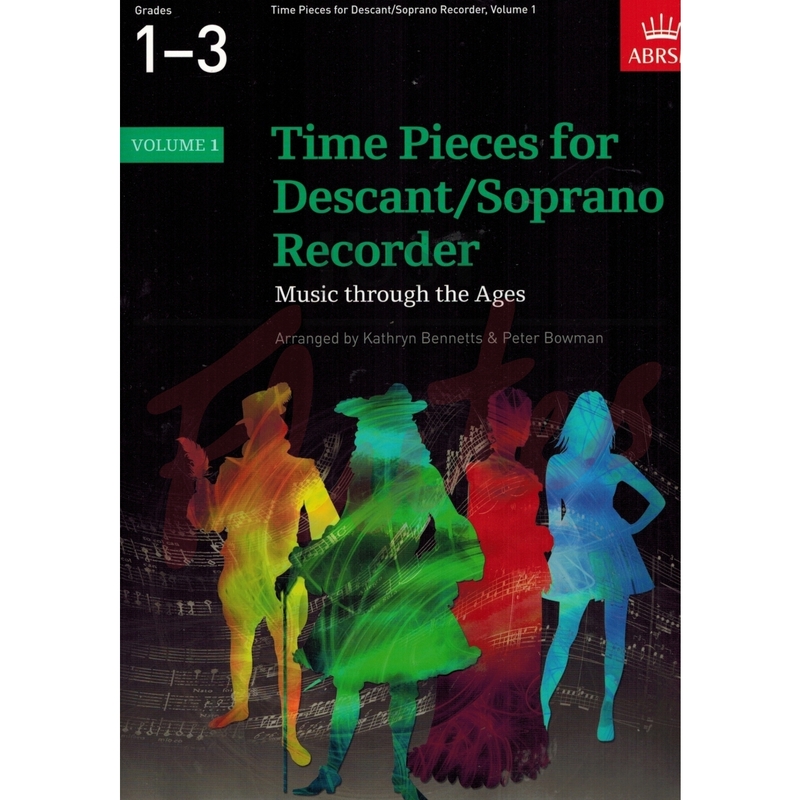 Time Pieces for Descant/Soprano Recorder is a two-volume anthology of well-crafted arrangements of music from the 14th century to the present day. 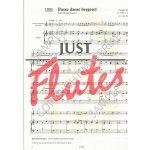 The pieces are presented chronologically within each volume and all include the year in which they were written, so that you can get a feel for the different styles of music through time. 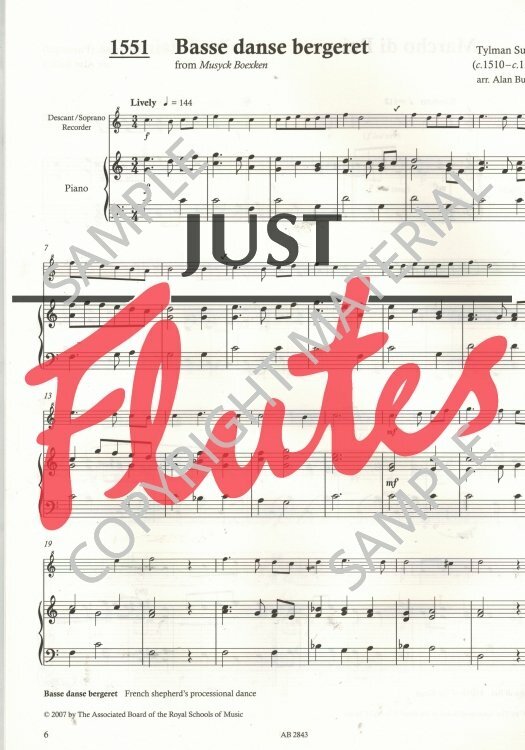 Both volumes feature contrasting styles, from Susato to Chopin and from Mozart to Prokofiev and are an invaluable source of further study and recital repertoire for Grades 1-5.